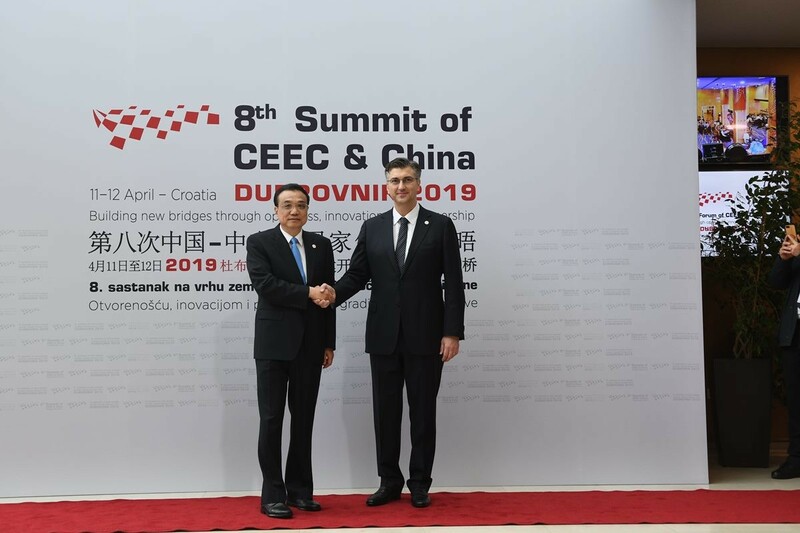 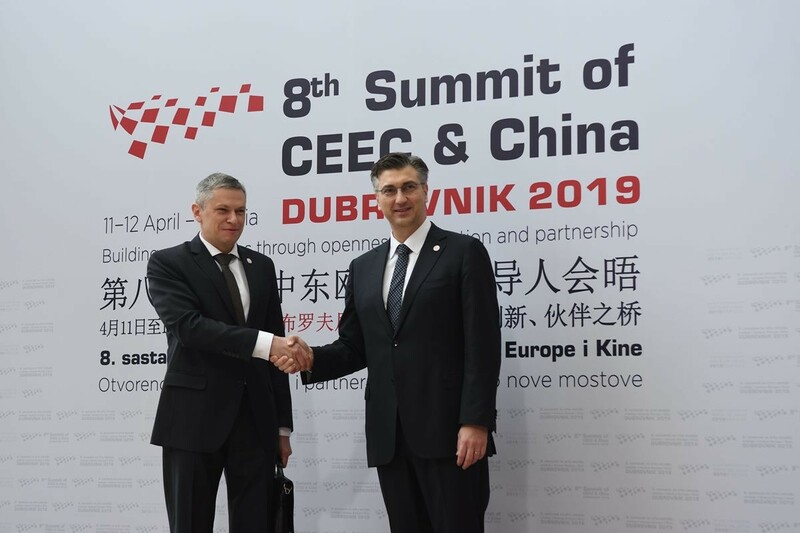 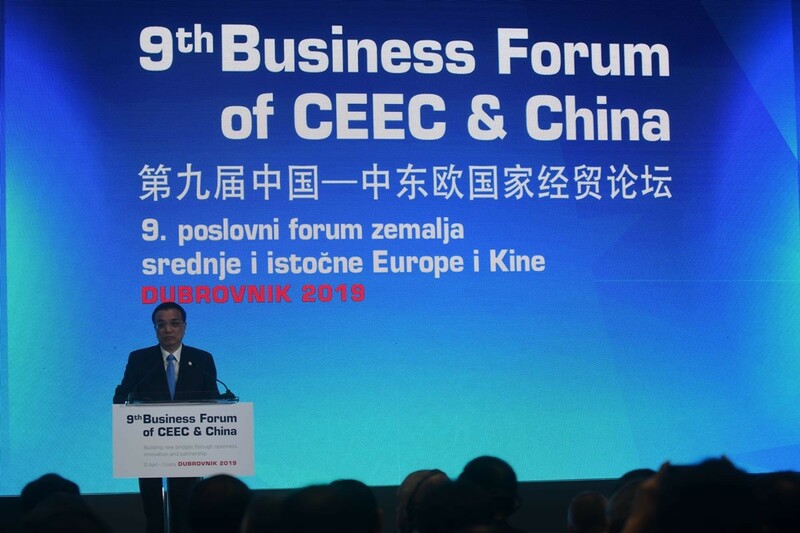 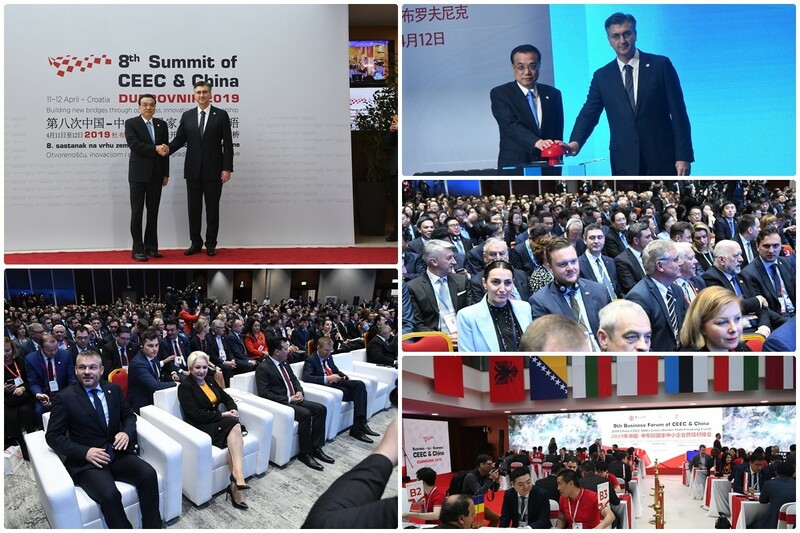 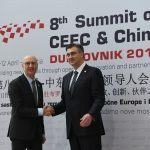 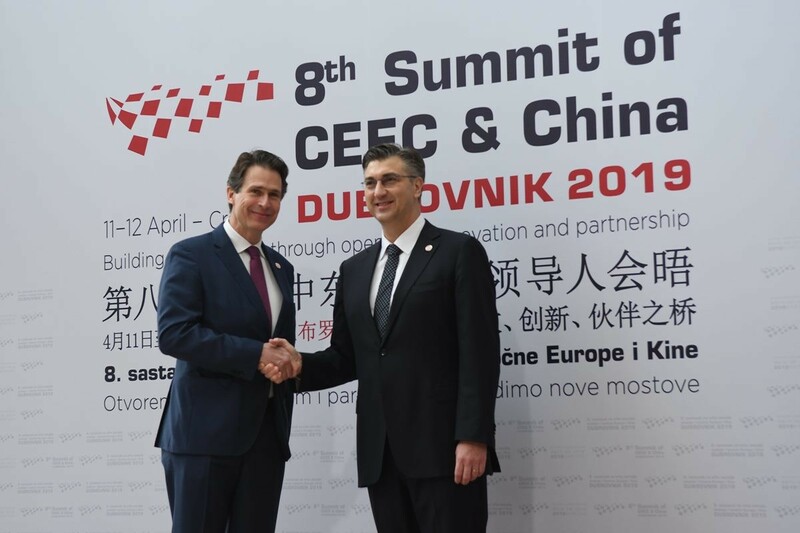 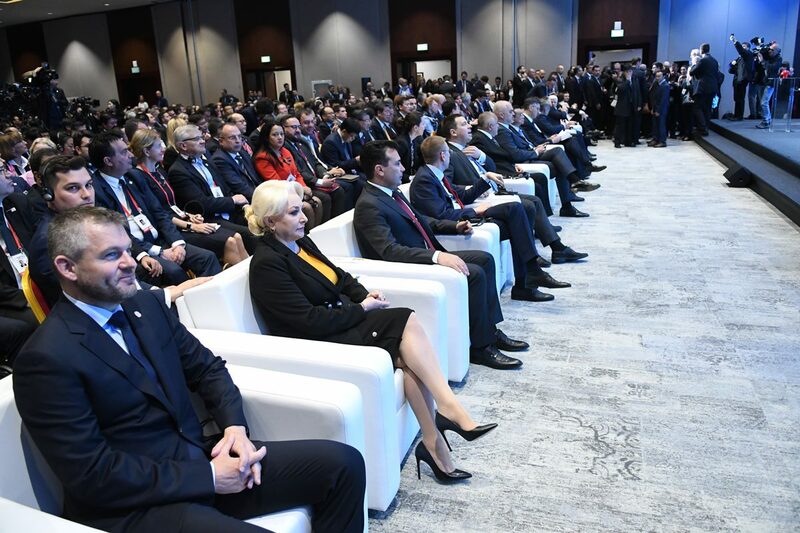 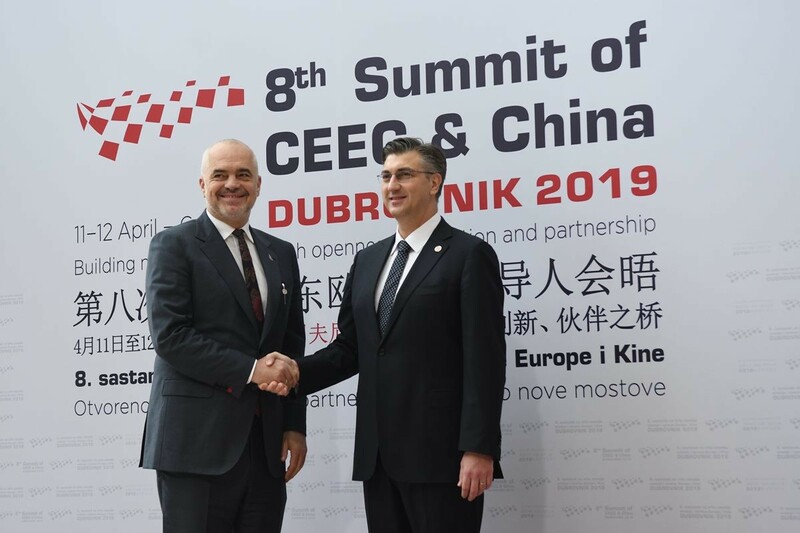 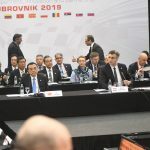 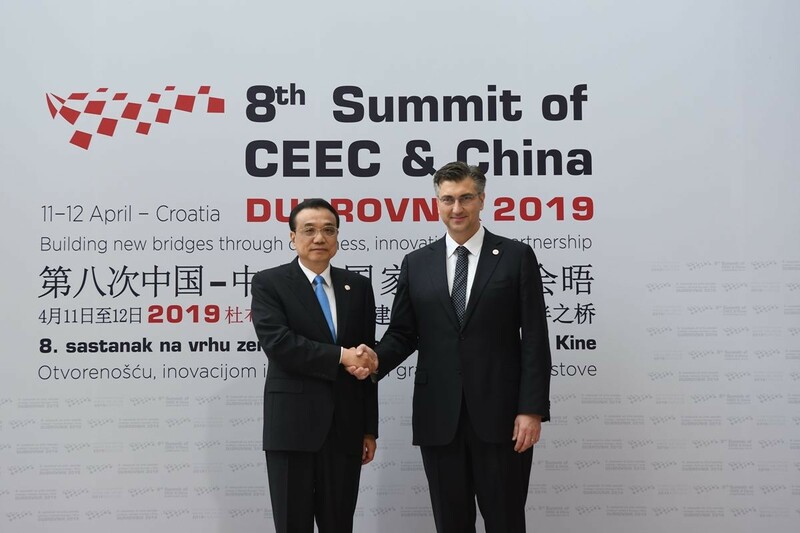 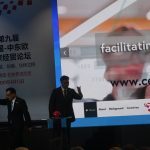 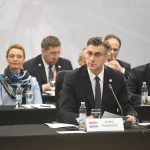 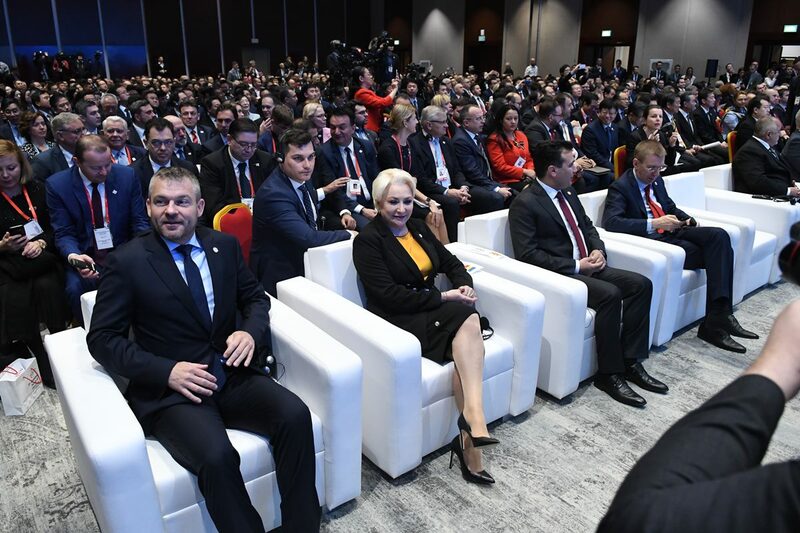 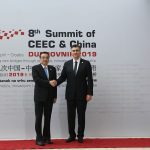 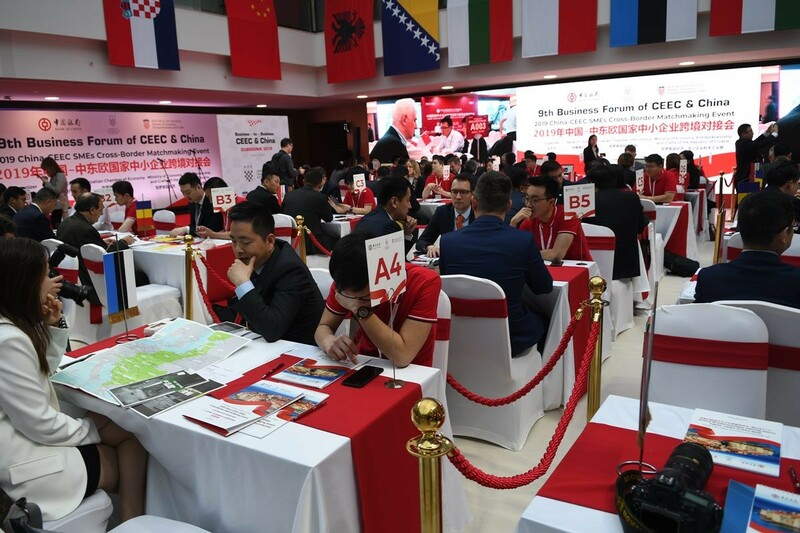 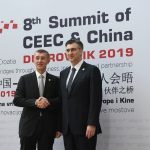 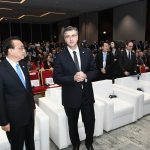 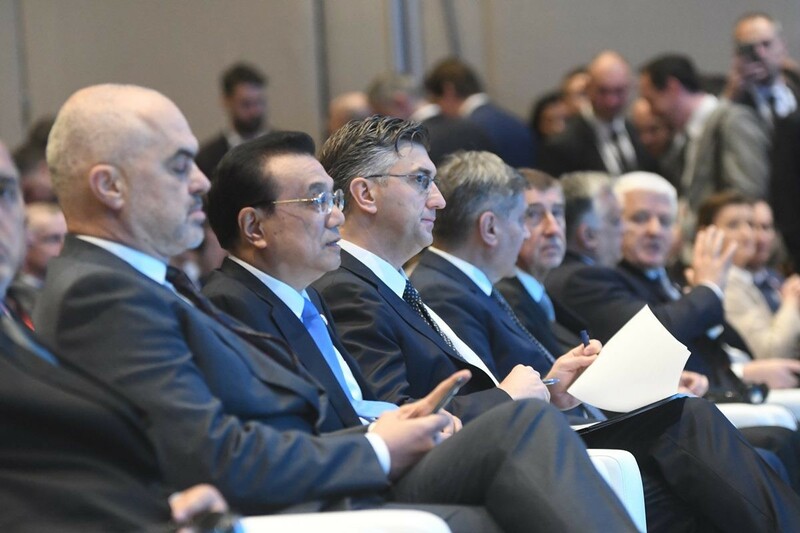 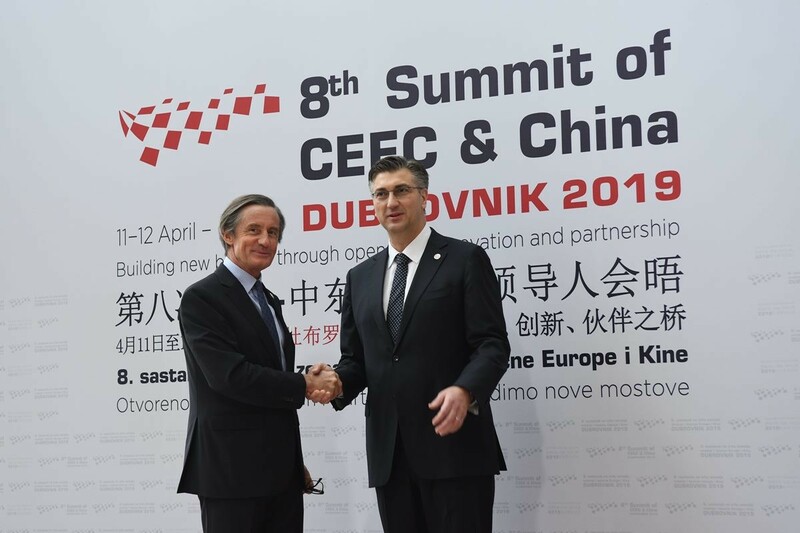 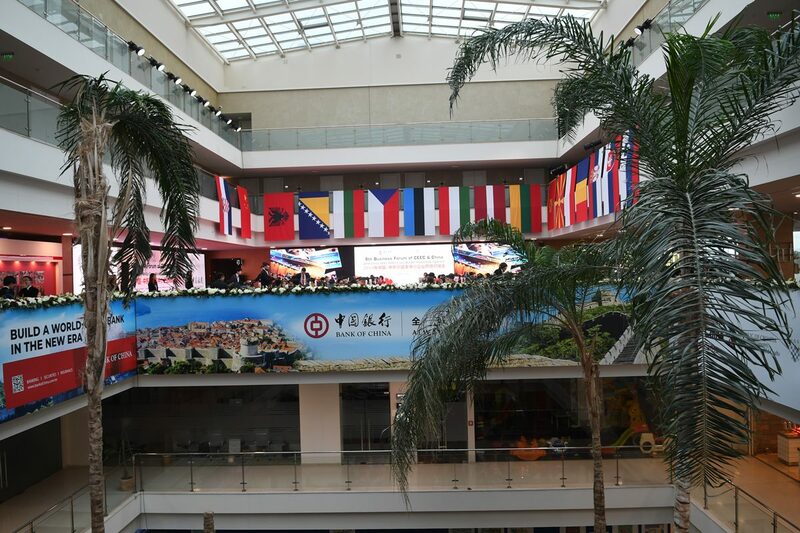 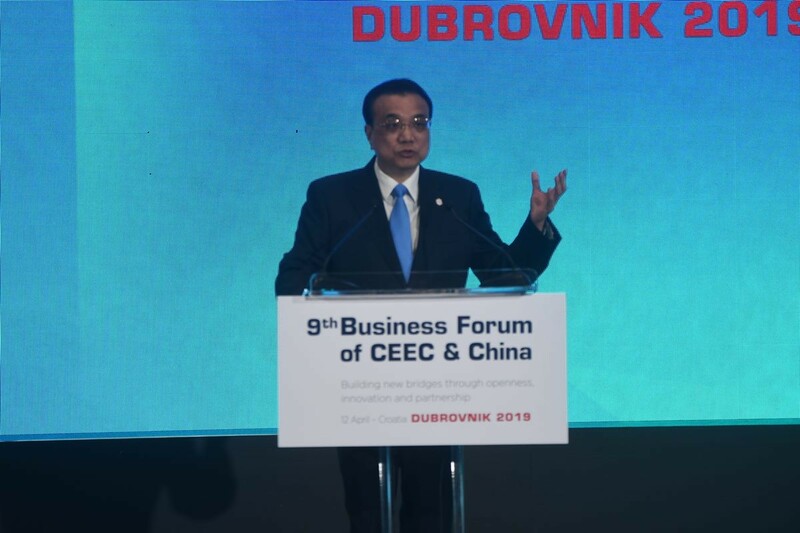 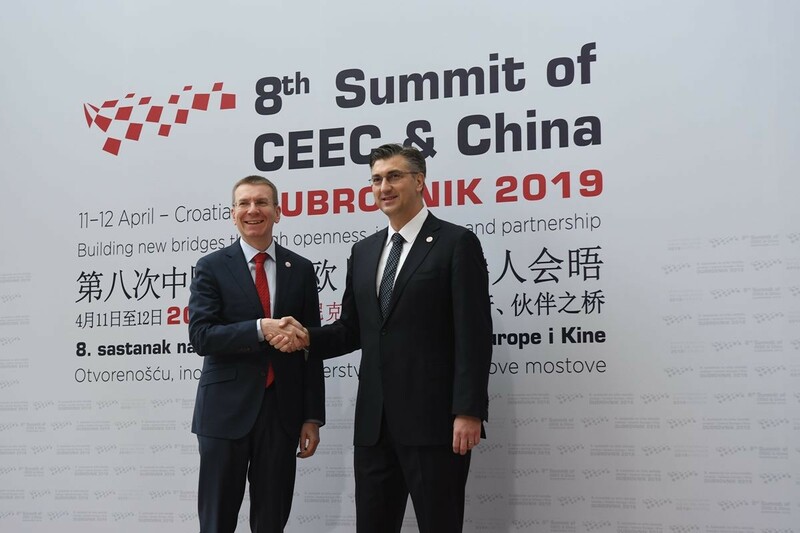 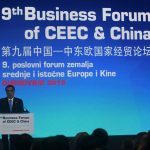 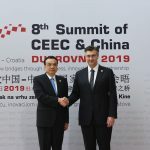 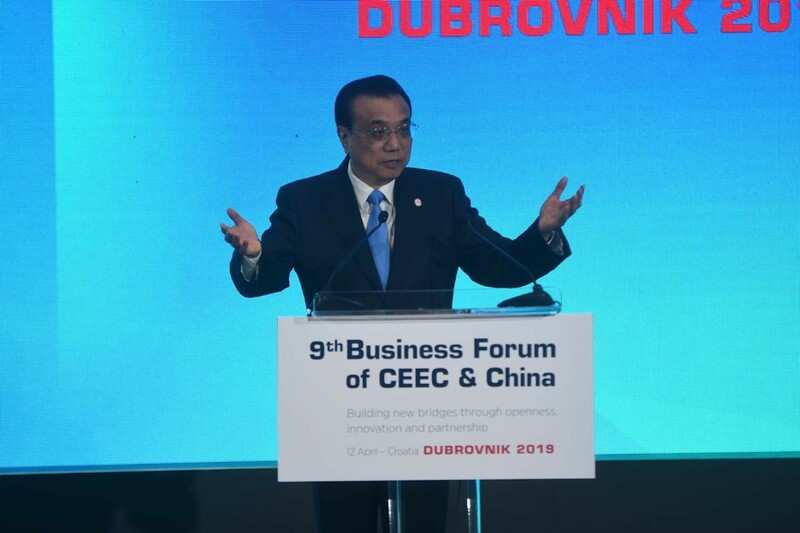 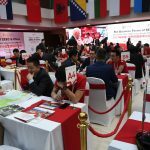 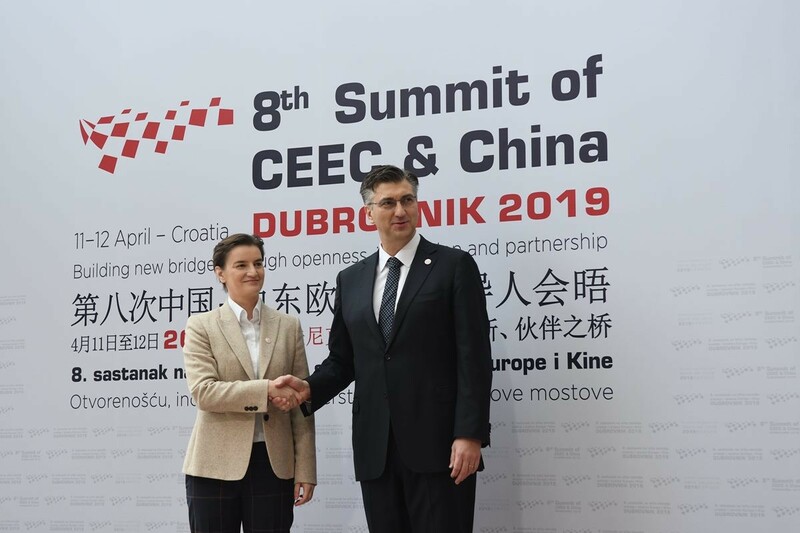 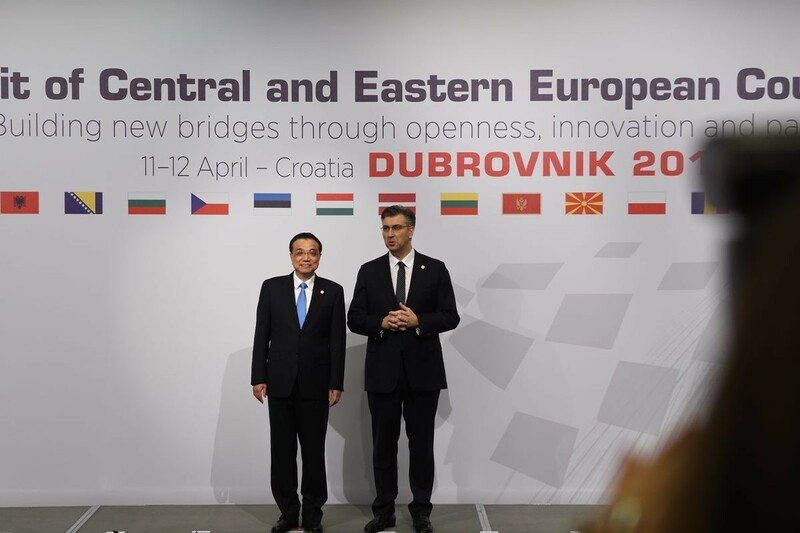 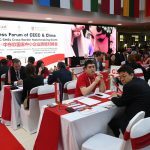 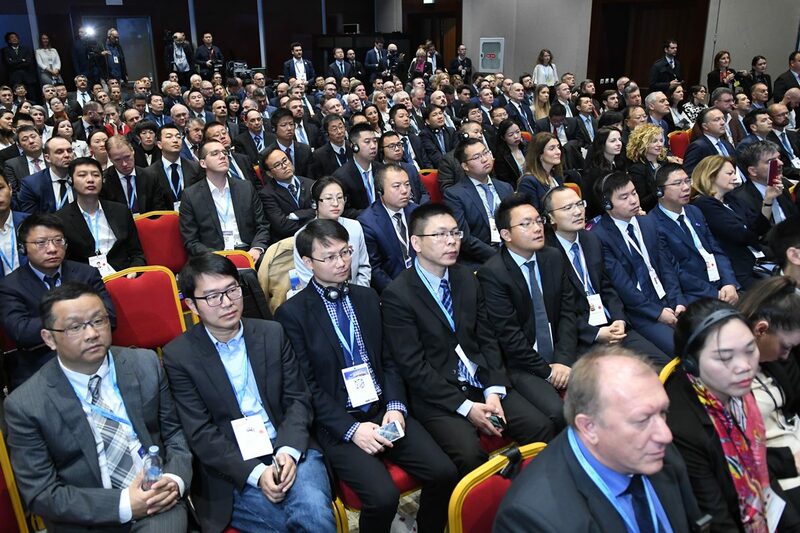 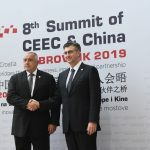 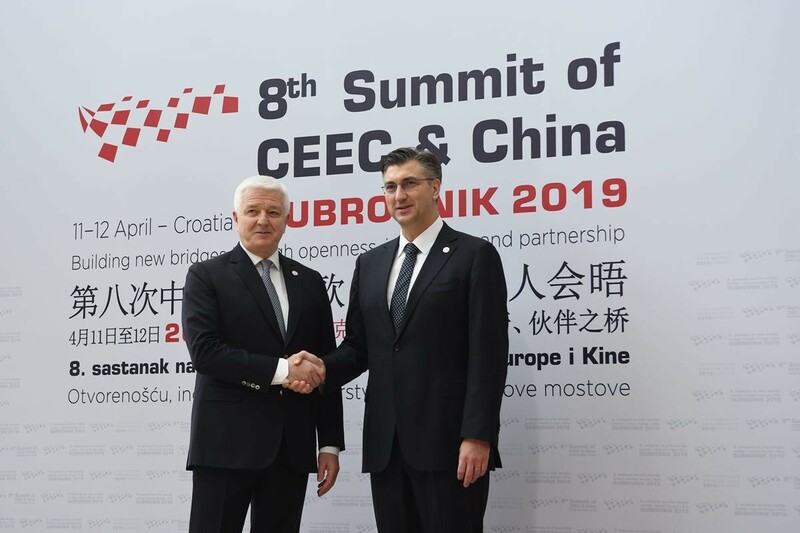 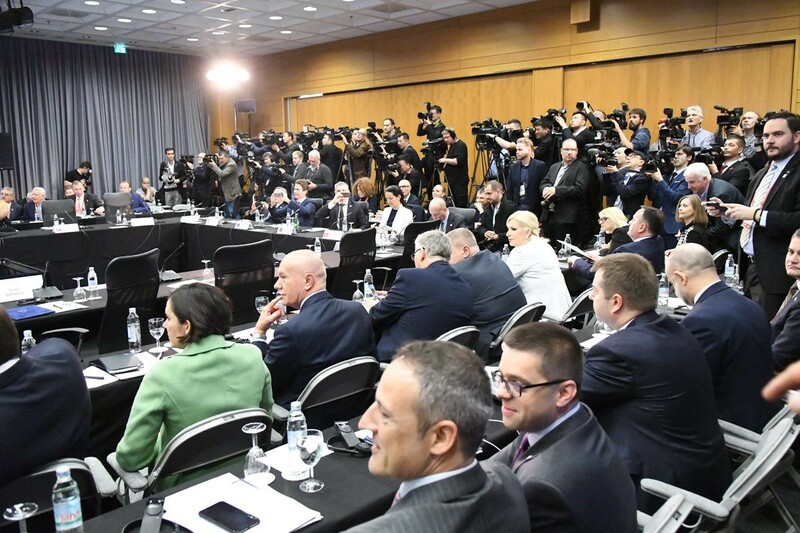 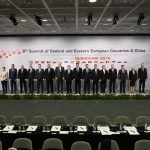 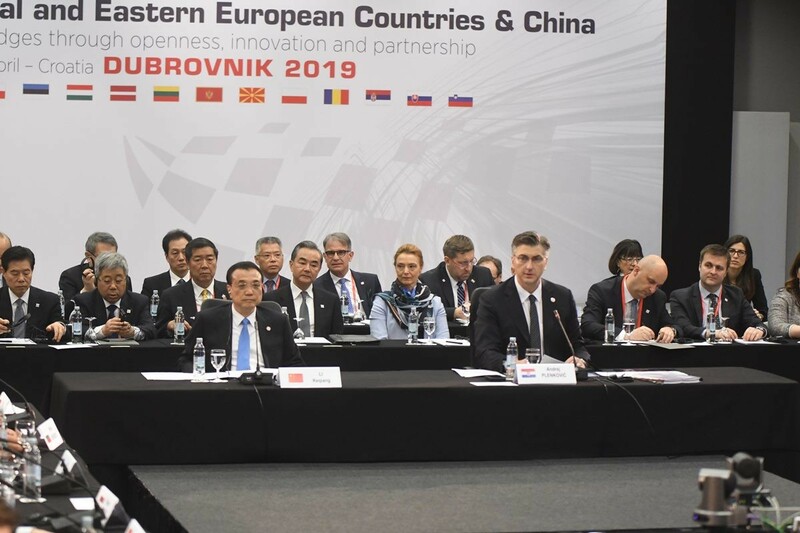 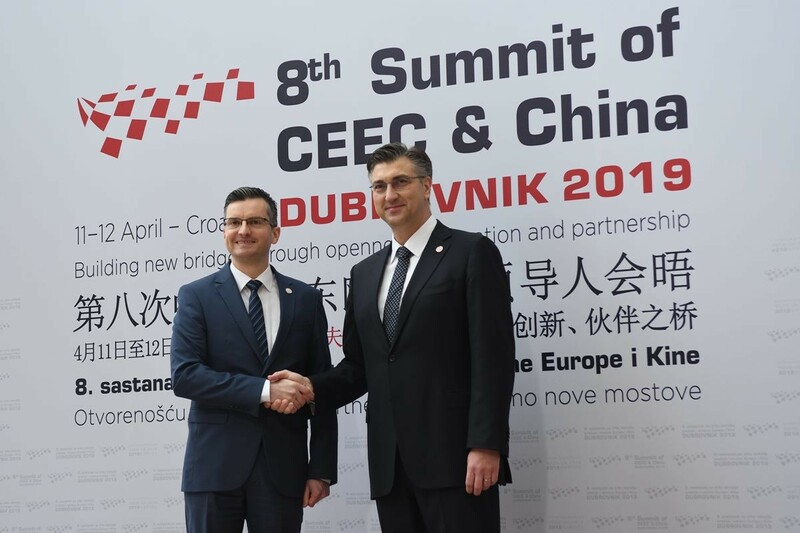 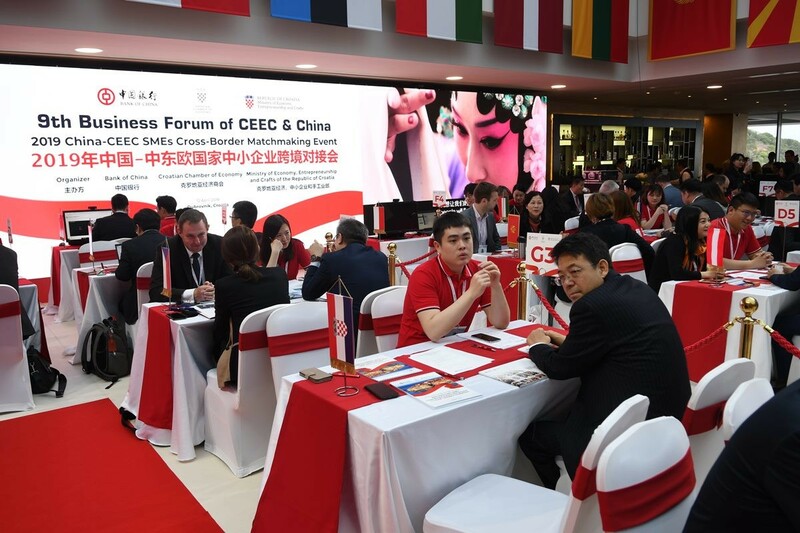 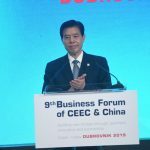 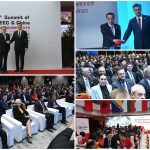 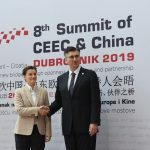 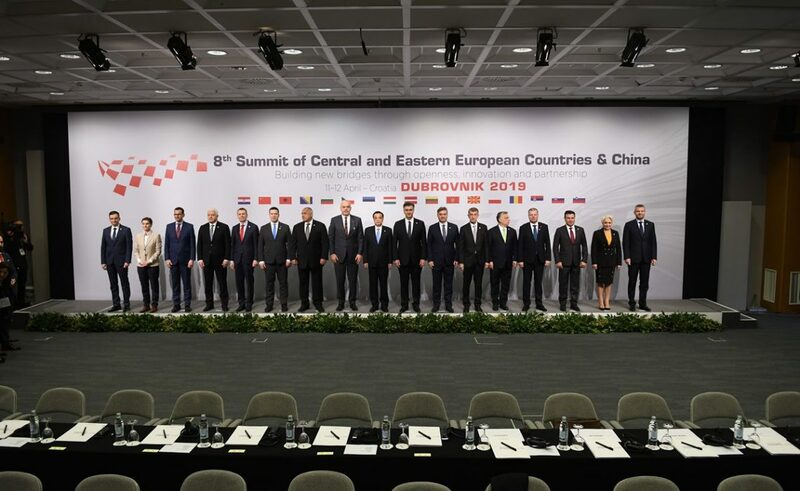 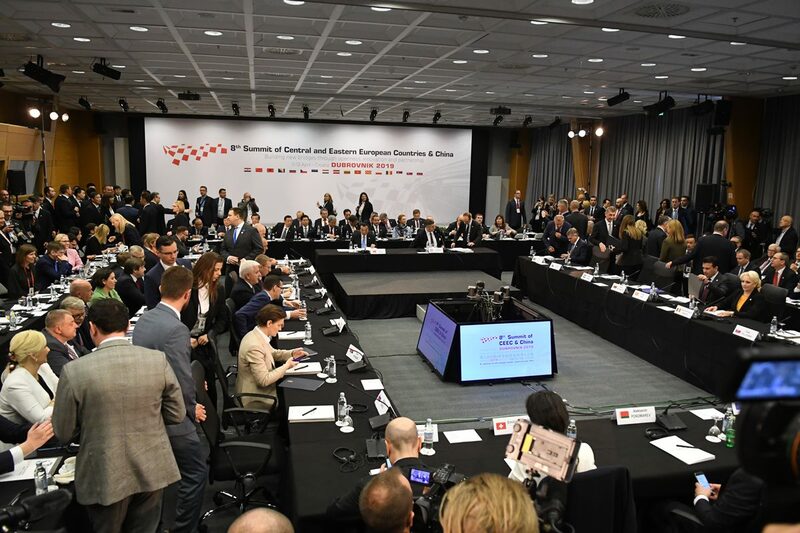 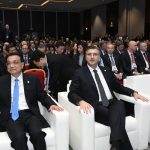 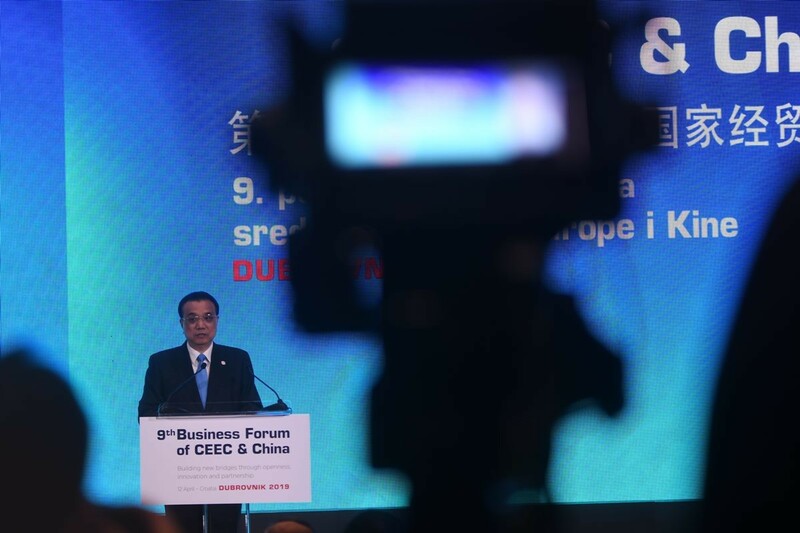 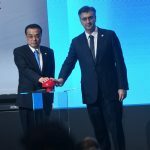 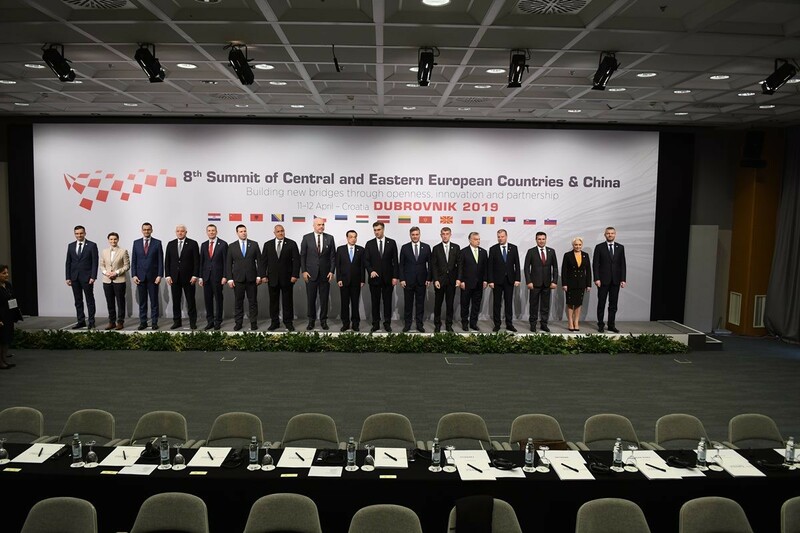 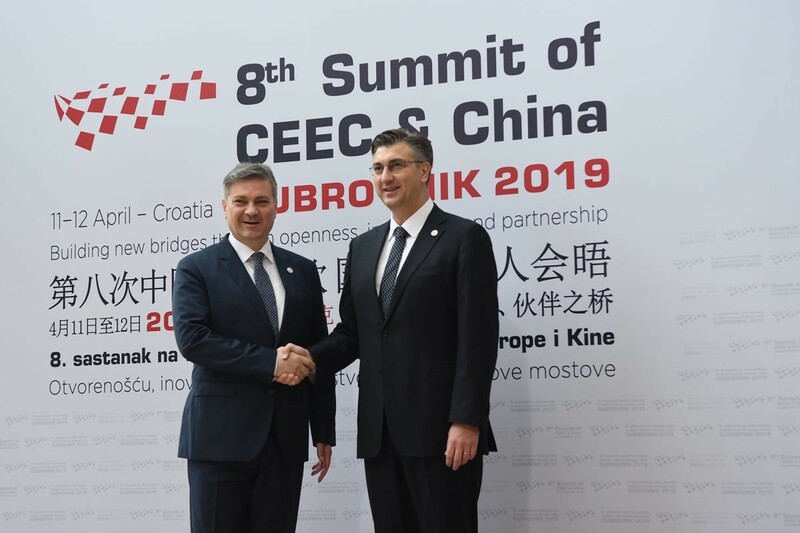 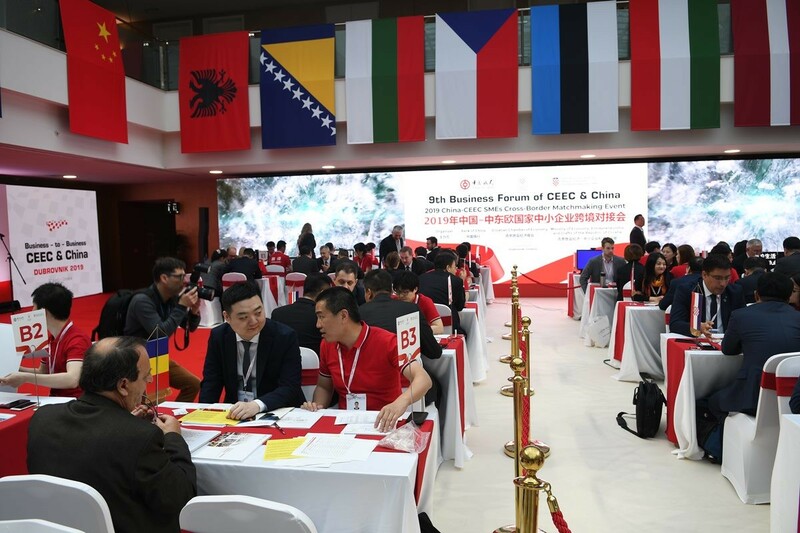 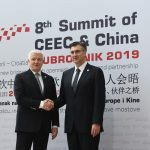 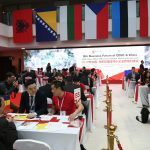 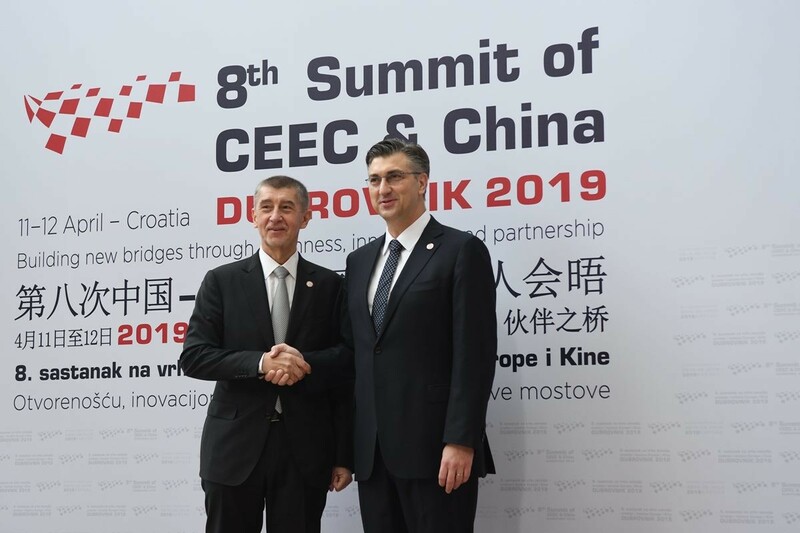 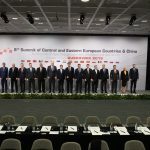 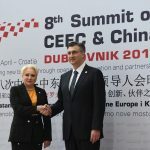 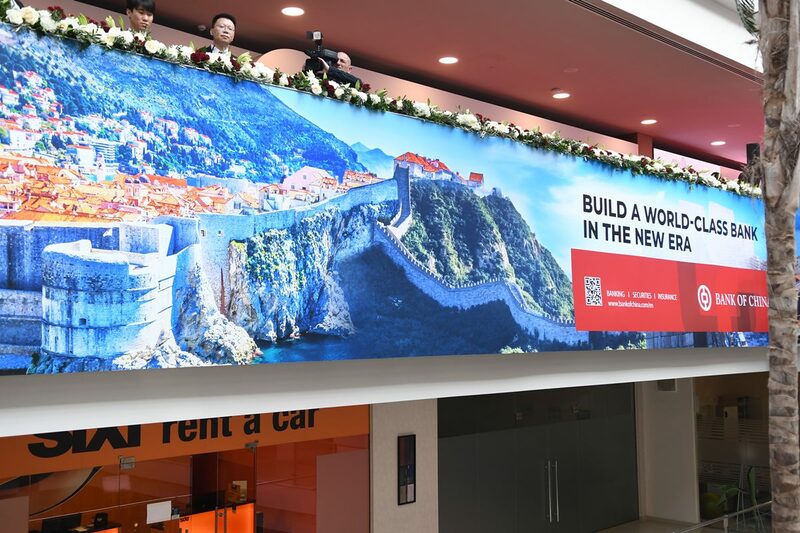 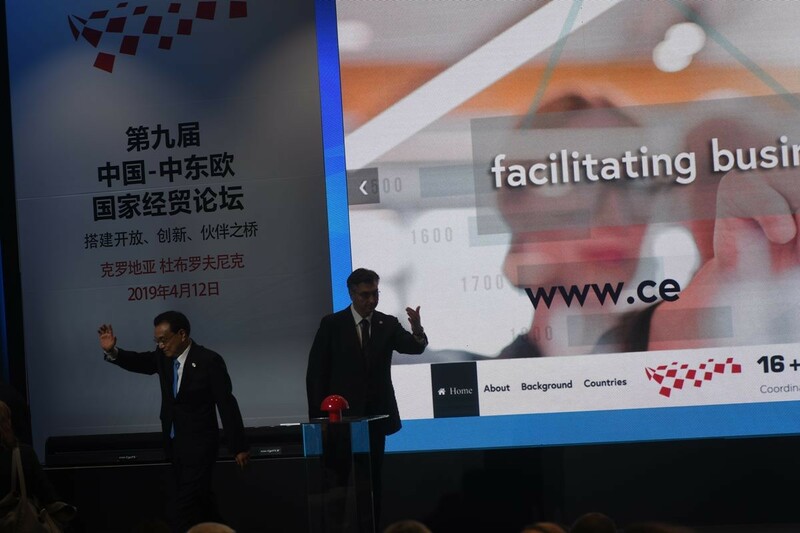 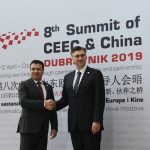 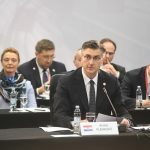 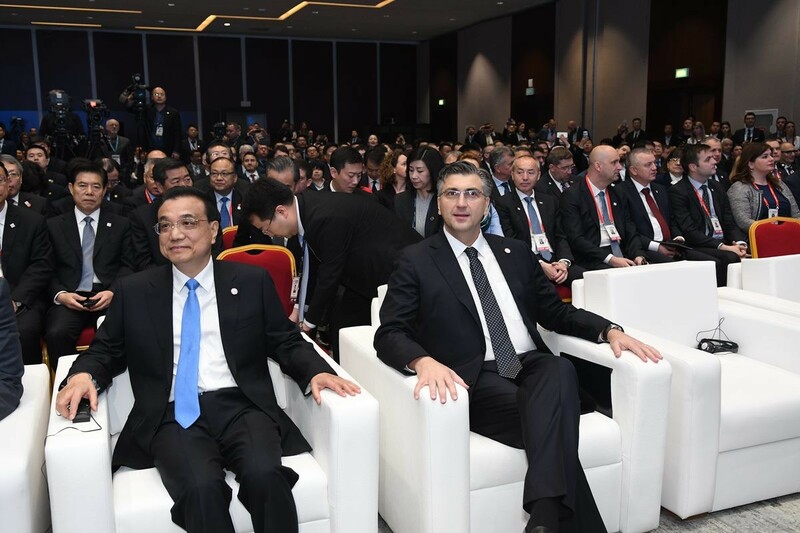 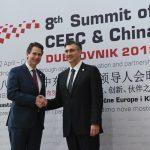 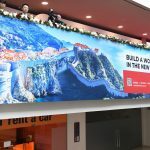 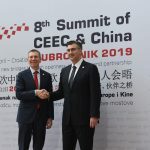 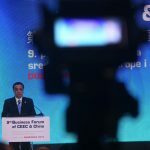 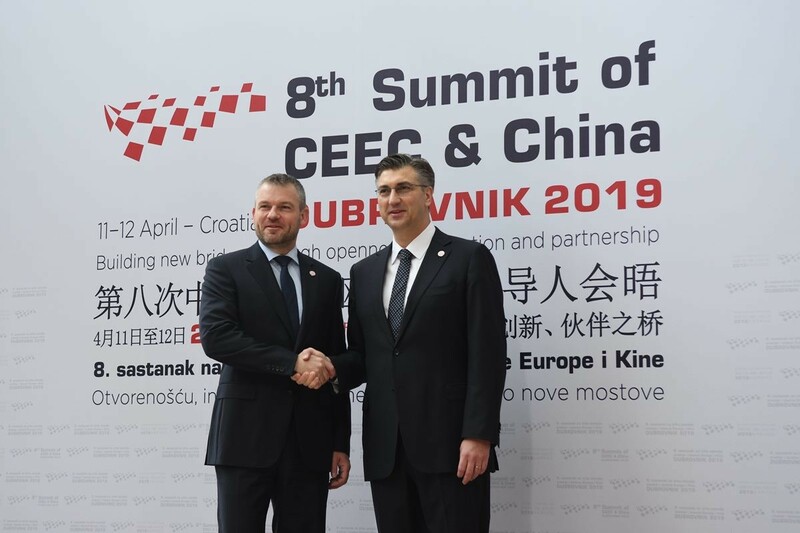 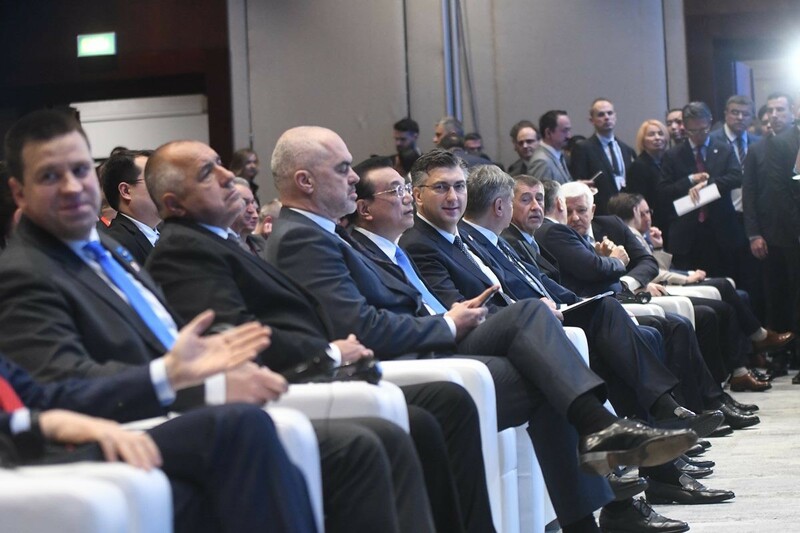 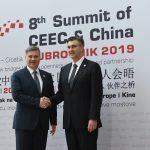 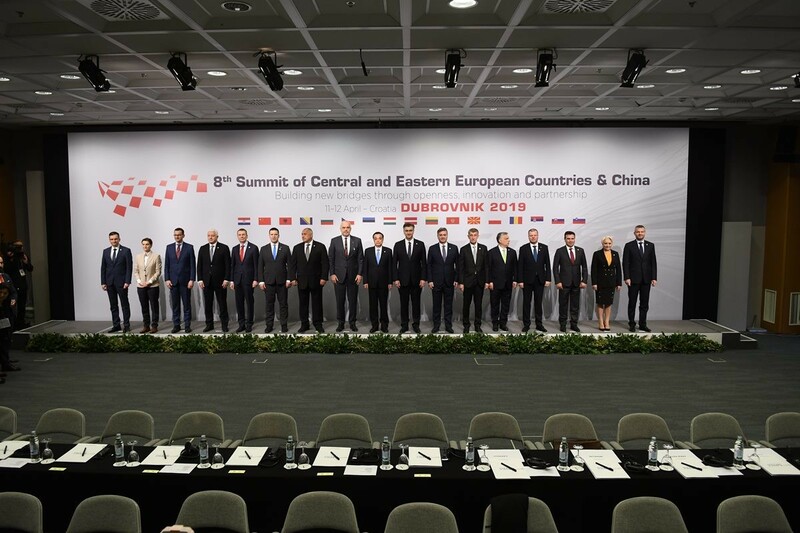 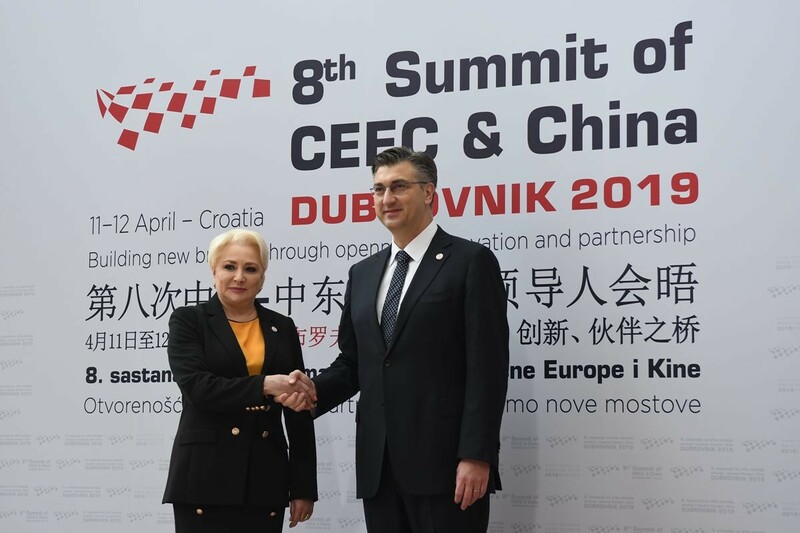 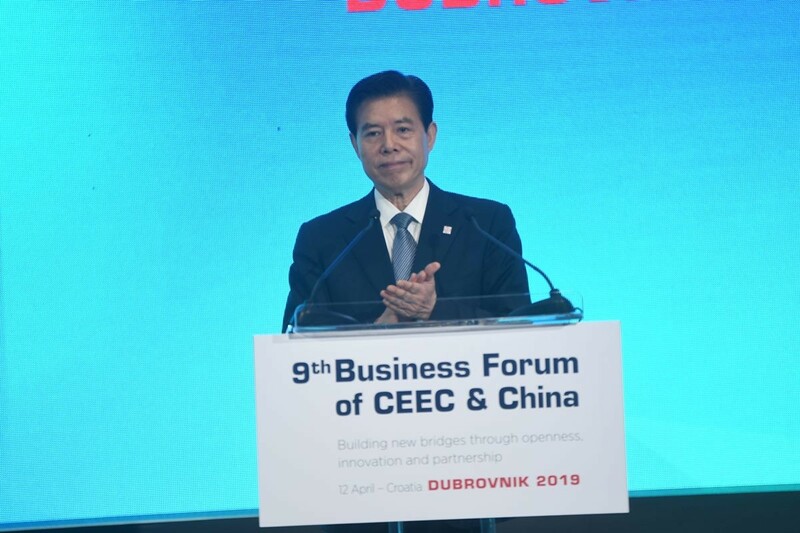 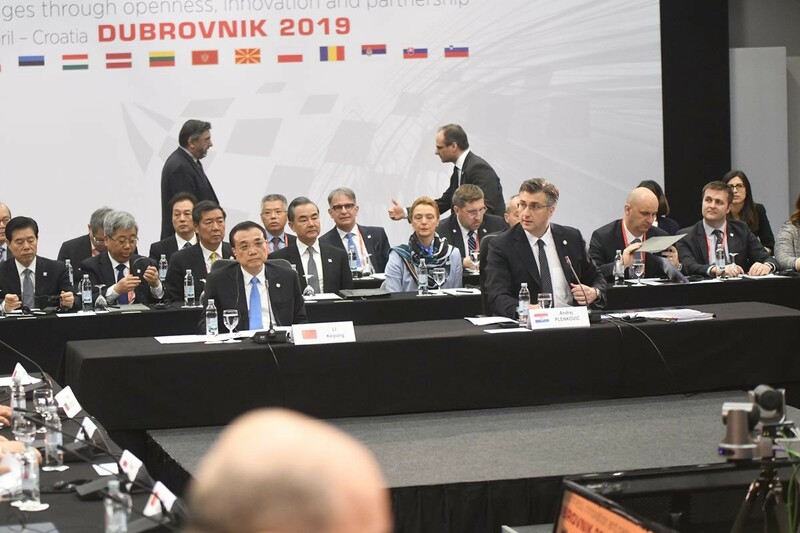 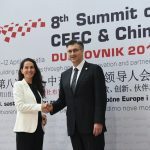 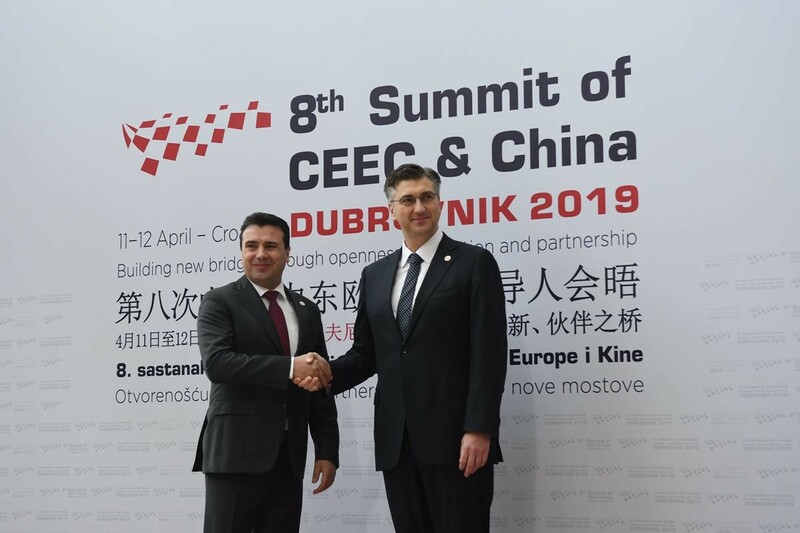 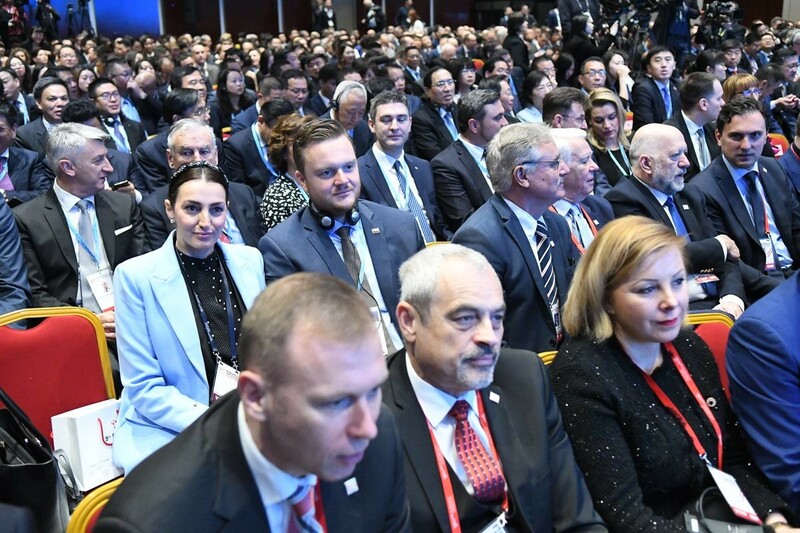 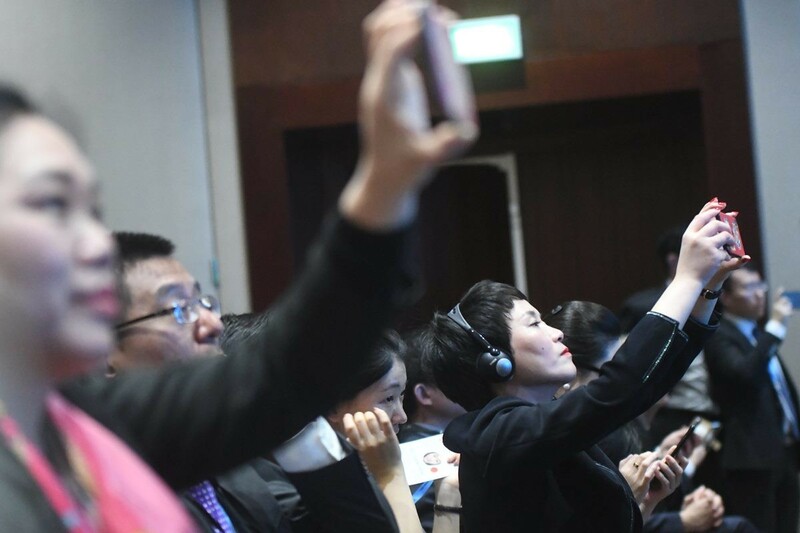 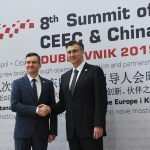 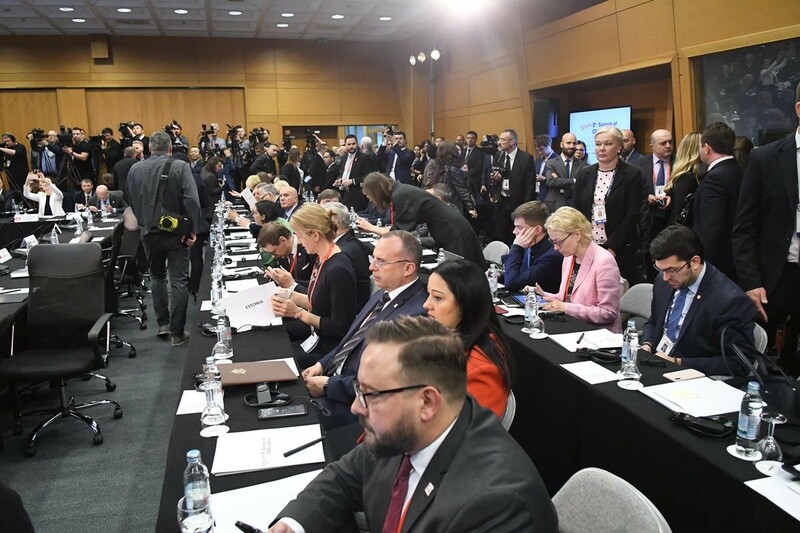 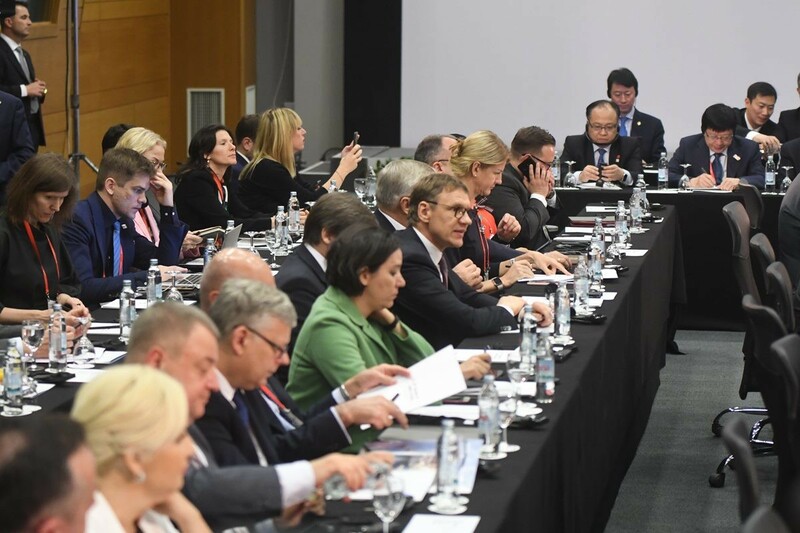 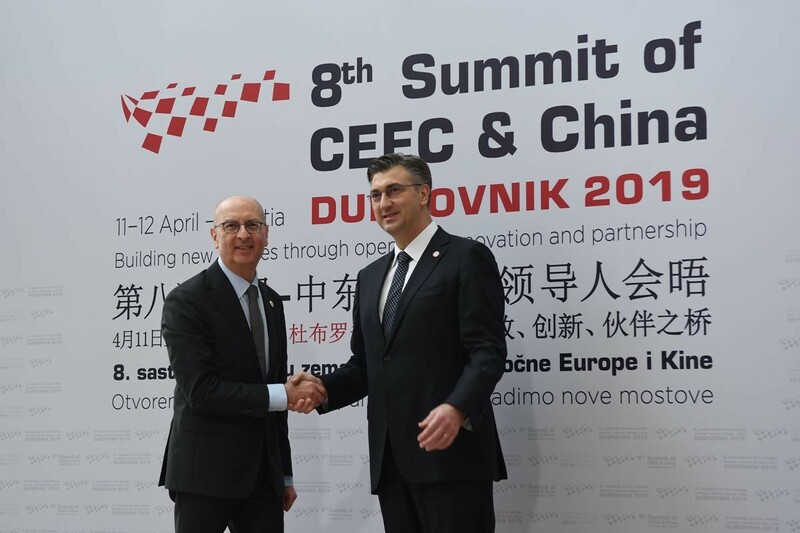 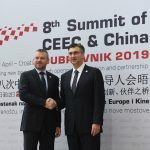 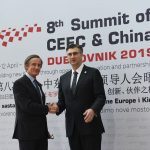 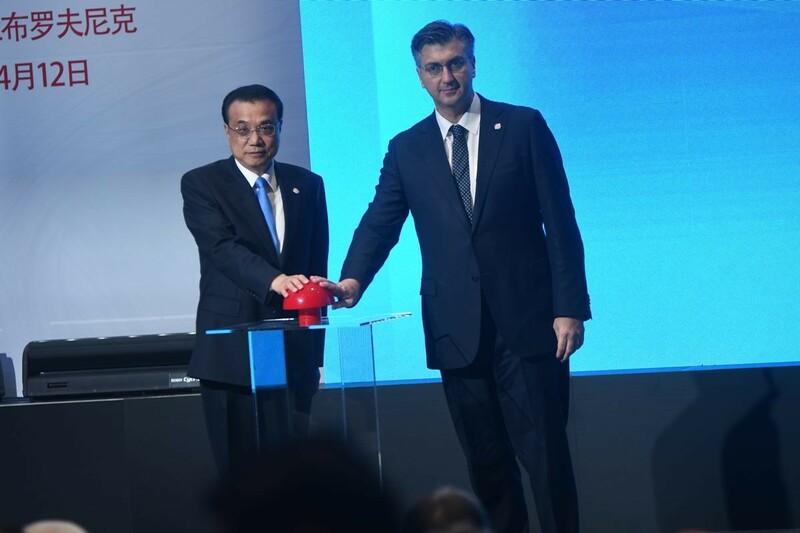 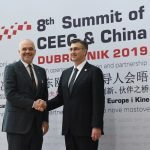 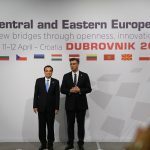 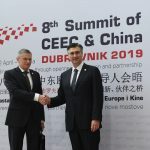 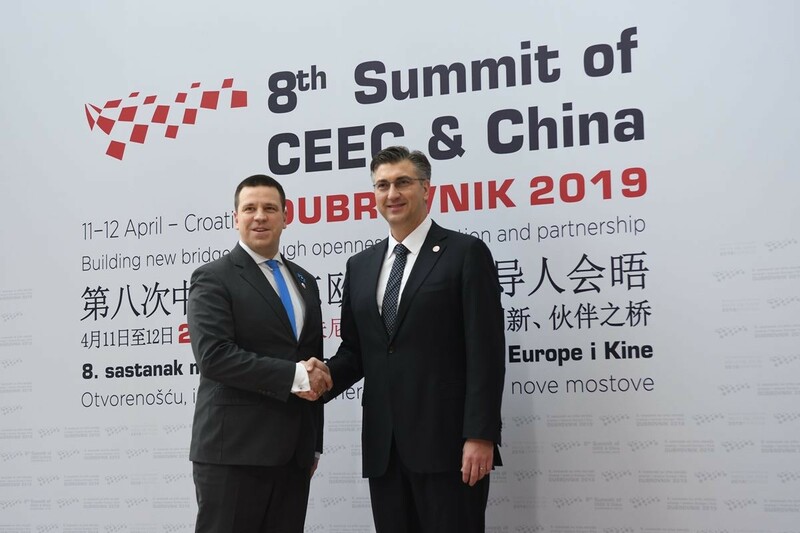 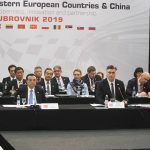 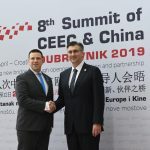 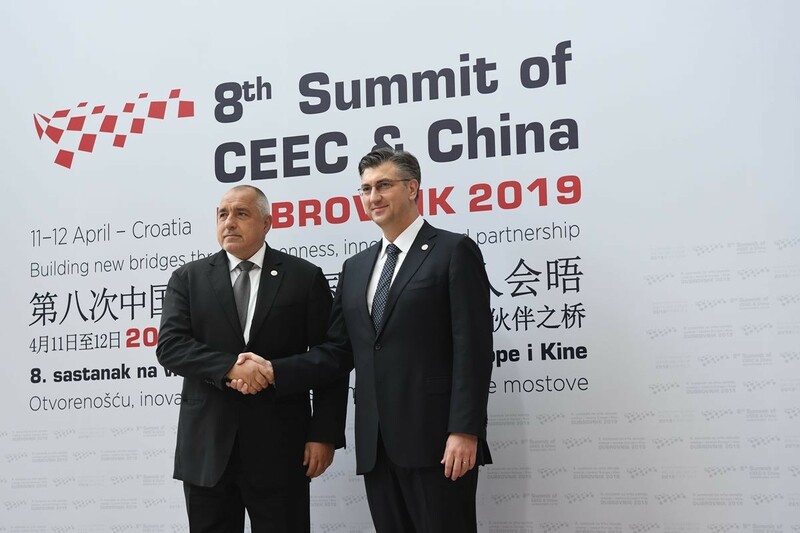 On 12 April 2019, the 8th Summit of China and Central and Eastern European Countries (CEECs) was held in Dubrovnik, Croatia, following the growing excellent corporation between Croatia and China, two countries that opened a new, ambitious chapter in their economic and trade relations, which their prime ministers described as ‘a fruitful milestone’. 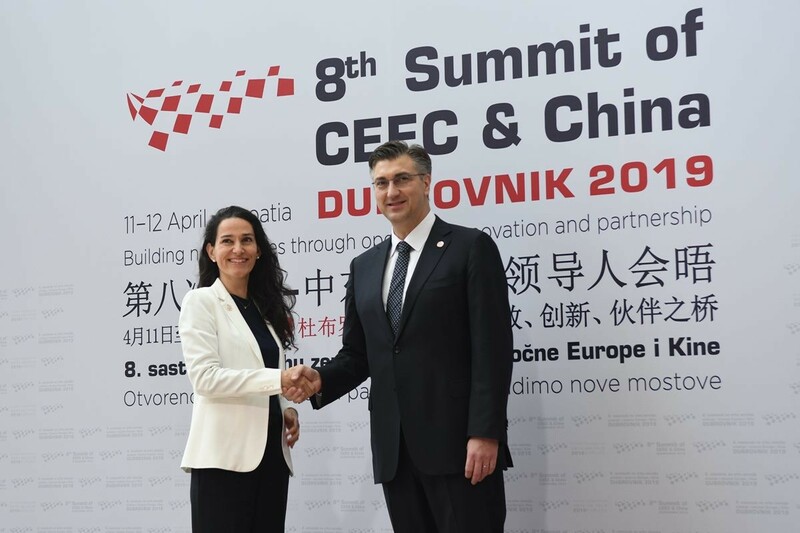 Twenty-seven years since the two countries established diplomatic relations, China is ready to increase investment in the newest EU member state and open its market to more Croatian products, especially agricultural ones. 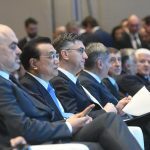 Prime Minister Andrej Plenković of the Republic of Croatia, Premier Li Keqiang of the State Council of the People’s Republic of China, Prime Minister of the Republic of Albania Edi Rama, Chairman of the Council of Ministers of Bosnia and Herzegovina Denis Zvizdić, Prime Minister of the Republic of Bulgaria Boyko Borissov, Prime Minister of the Czech Republic Andrej Babiš, Prime Minister of the Republic of Estonia Jüri Ratas, Prime Minister of Hungary Viktor Orbán, Prime Minister of the Republic of Lithuania Saulius Skvernelis, Prime Minister of Montenegro Duško Marković, Prime Minister of the Republic of North Macedonia Zoran Zaev, Prime Minister of the Republic of Poland Mateusz Morawiecki, Prime Minister of Romania Viorica Dăncilă, Prime Minister of the Republic of Serbia Ana Brnabić, Prime Minister of the Slovak Republic Peter Pellegrini, Prime Minister of the Republic of Slovenia Marjan Šarec and Minister of Foreign Affairs of the Republic of Latvia Edgars Rinkēvičs attended the Summit. 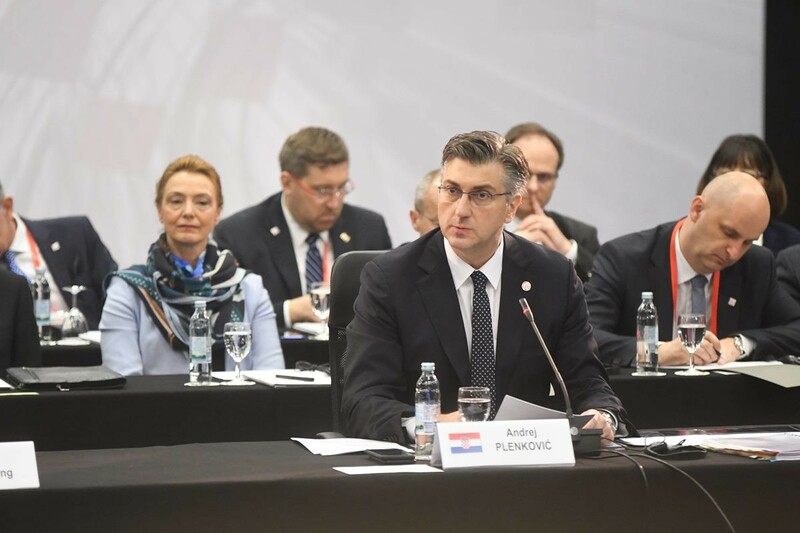 They expressed appreciation and gratitude to Croatia for the efforts it had made as the host country to ensure the success of the Summit. 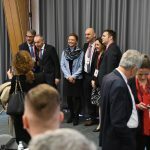 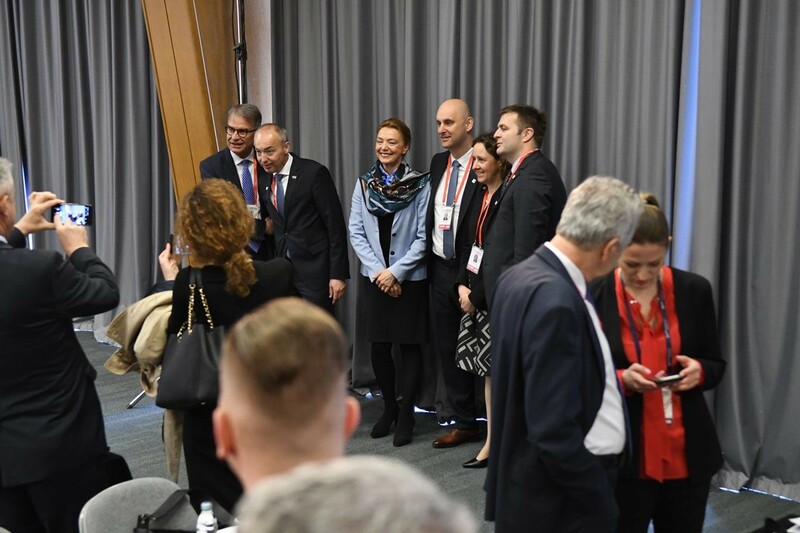 Austria, Belarus, the European Union, Greece, Switzerland and the European Bank for Reconstruction and Development were present as observers. 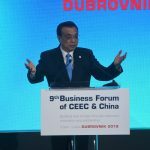 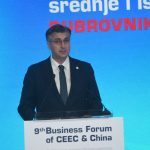 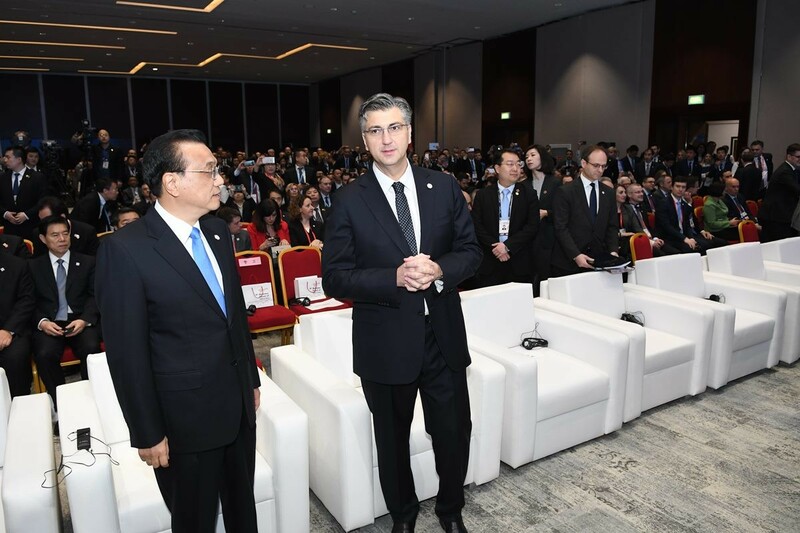 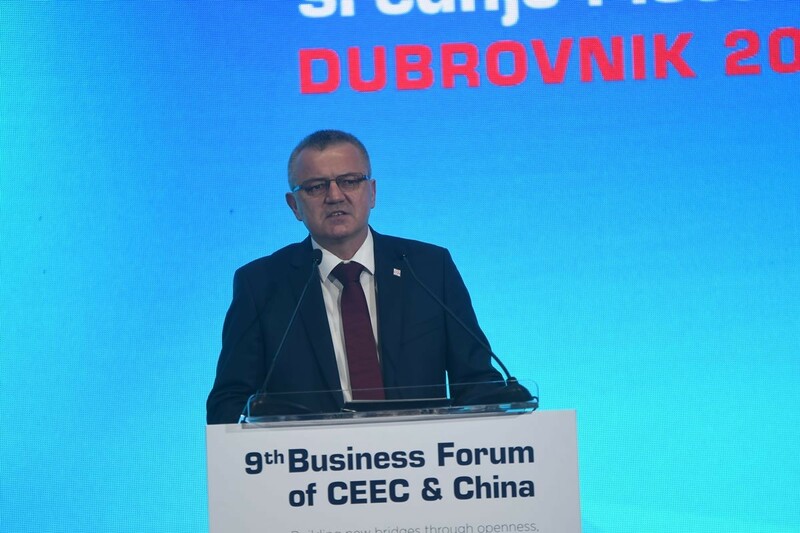 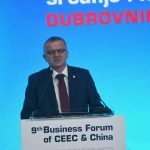 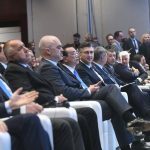 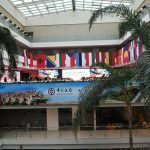 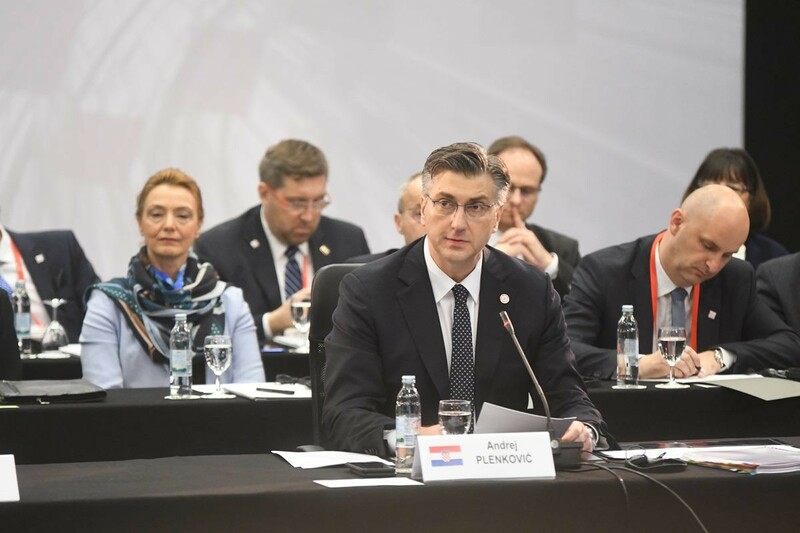 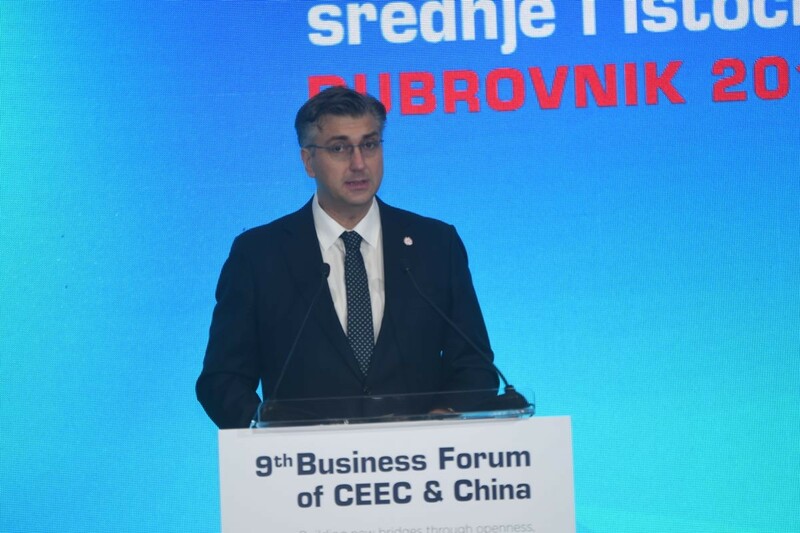 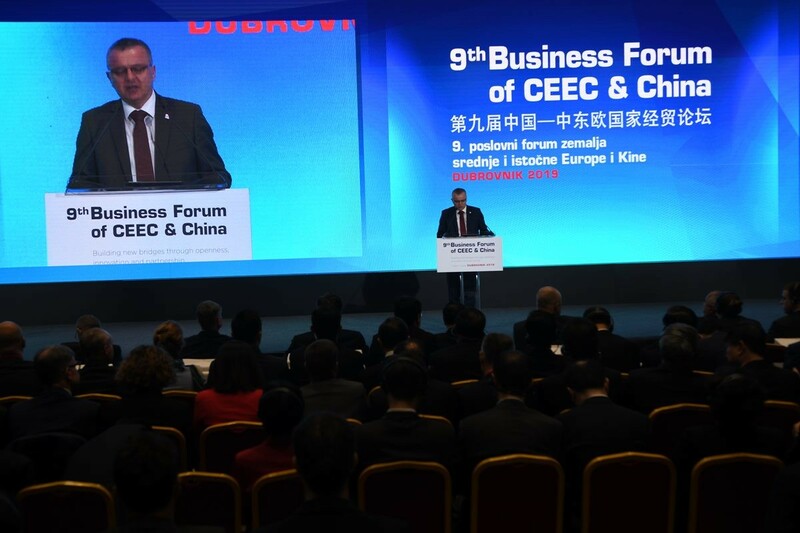 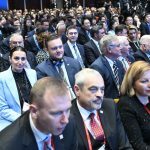 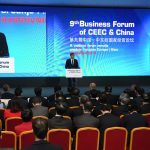 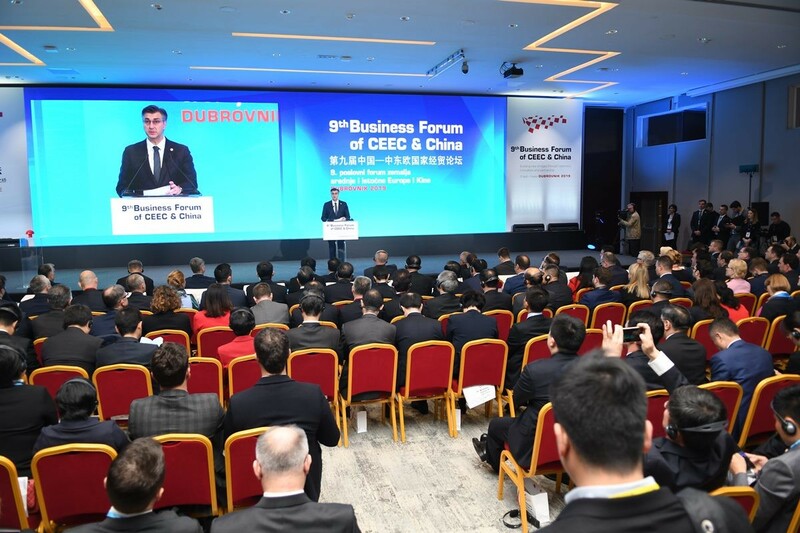 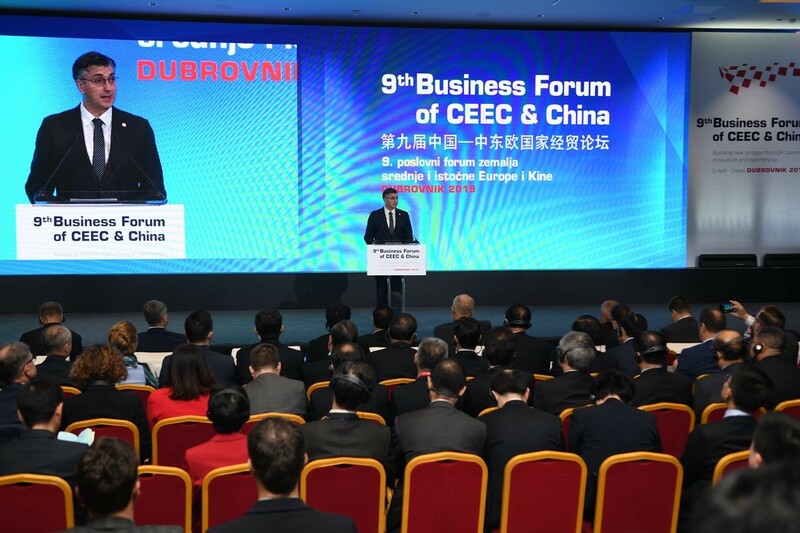 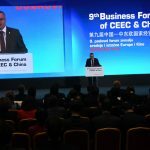 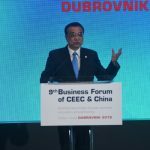 In the video below and on this link a full speech by PM Plenković at opening of the 9th Business Forum of Central and Eastern European Countries & China can be seen/read.